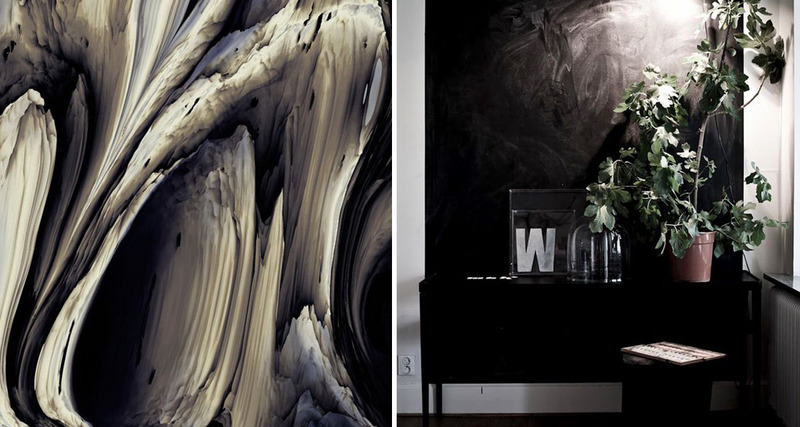 This month we’re all about bringing warmth into our home through texture and contrast. A space without texture comes across as flat and uninviting. 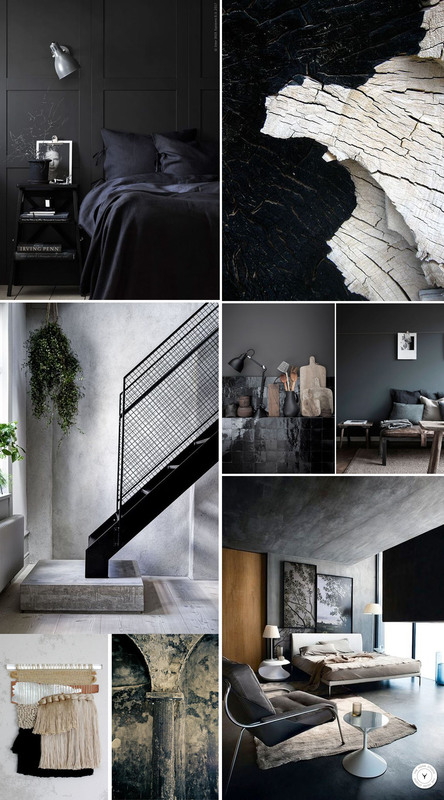 Contrasting and differing textures add dimension and layers to your space. The complimentary elements work together to create a seamless space that calls to all your senses without you even knowing it. This is true even if you are working with seemingly ‘colder’ materials like concrete and stone. Contrasted with different elements such as wood furniture, rattan weaves, fluffy carpets, velvet sofas brings warmth to the space. 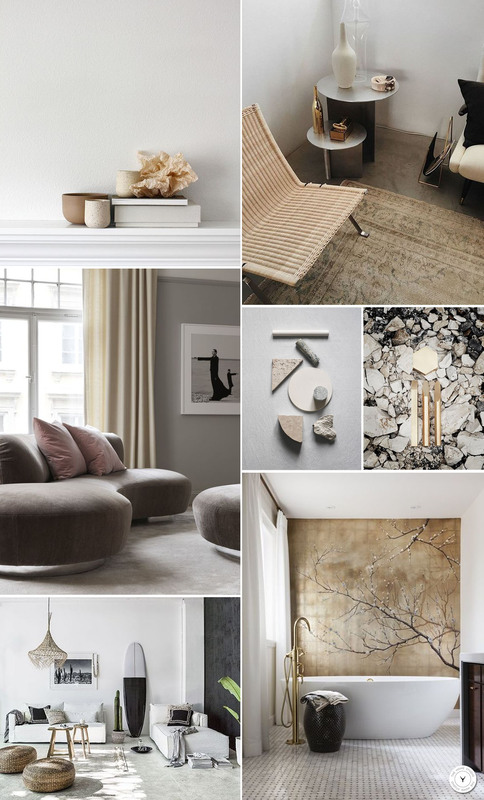 All the elements together bring in the texture and the layers needed to create that cosy and inviting space you’re after this winter!